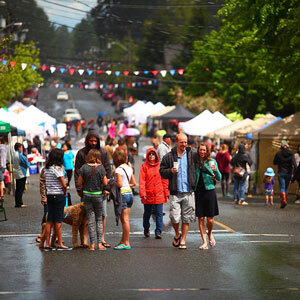 Cumberland’s annual street market and art fair. 80 + vendors and artisans from across Vancouver Island. Live music, kids’ crafts, merchant specials, community booths, and street festival fun. Event runs all weekend. Monday is Parade Day, starting at 10am on Dunsmuir Ave.